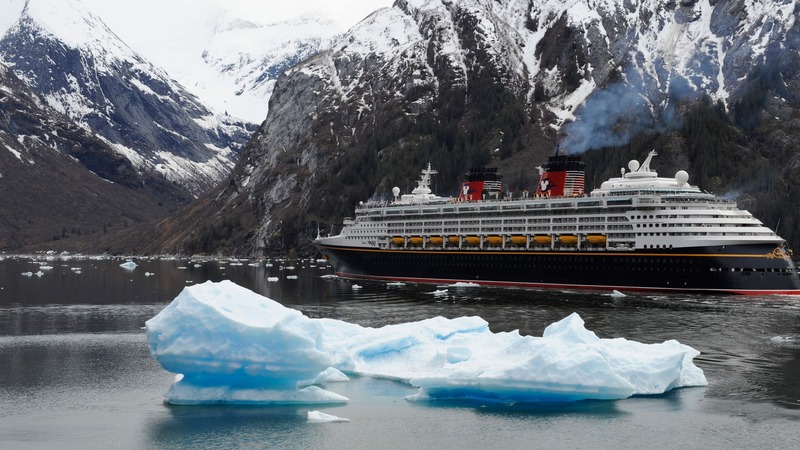 Discover the magic of Membership! 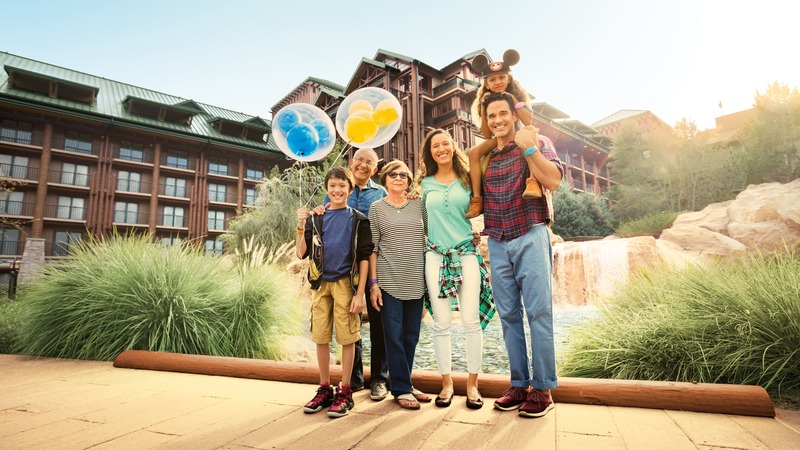 Members share stories about the memories they’re making as Disney Vacation Club Members—and how they’ll pass on magical moments to future generations. 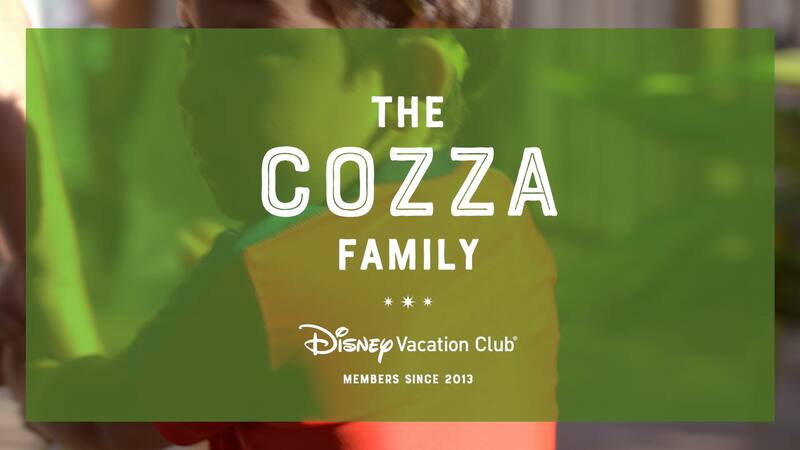 Membership allows the Cozzas to enjoy family gatherings at Disney destinations—a tradition that grows and changes with every visit. 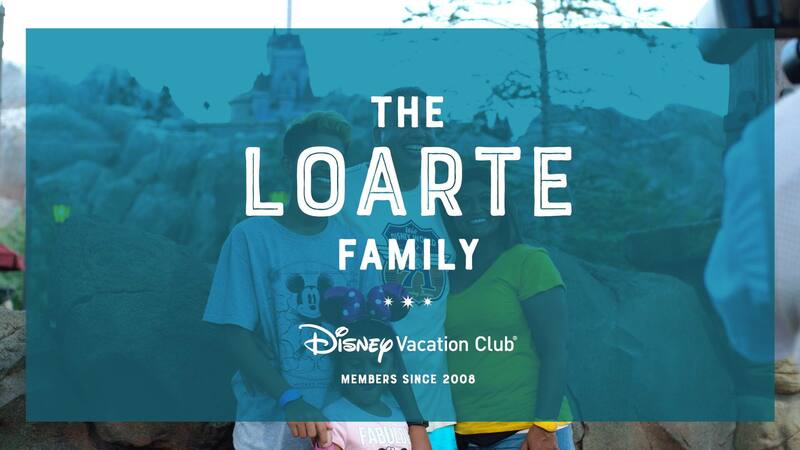 The Loarte Family loves to hear ‘Welcome Home’ to start each vacation—and with their Membership, their kids will hear it for years to come. 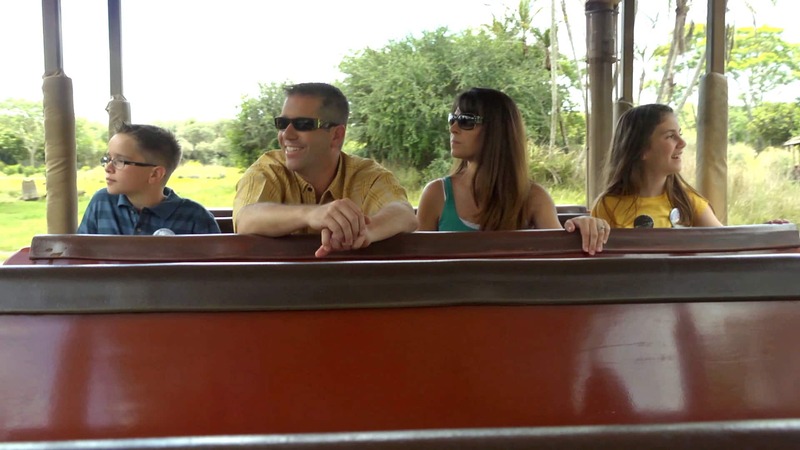 The Ahns love to search for hidden Mickeys, enjoy meals with extended family and play in the theme parks—all while enjoying Member benefits. 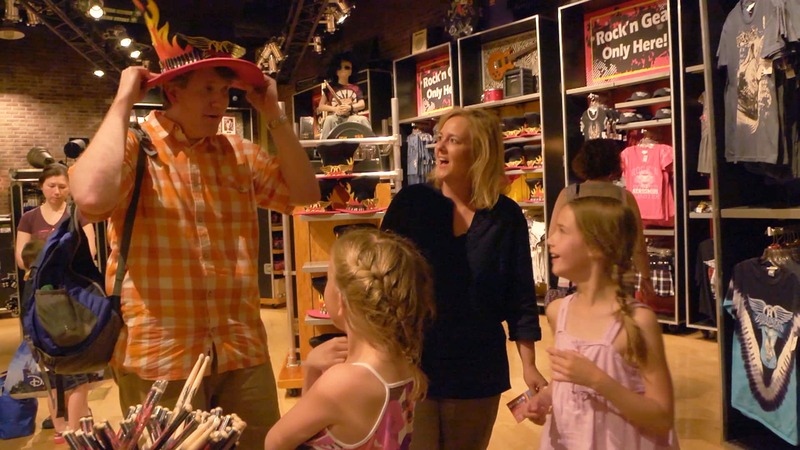 Thanks to Membership, each of the Clark family’s 5 children gets to spend their 13th birthday in the middle of the magic. 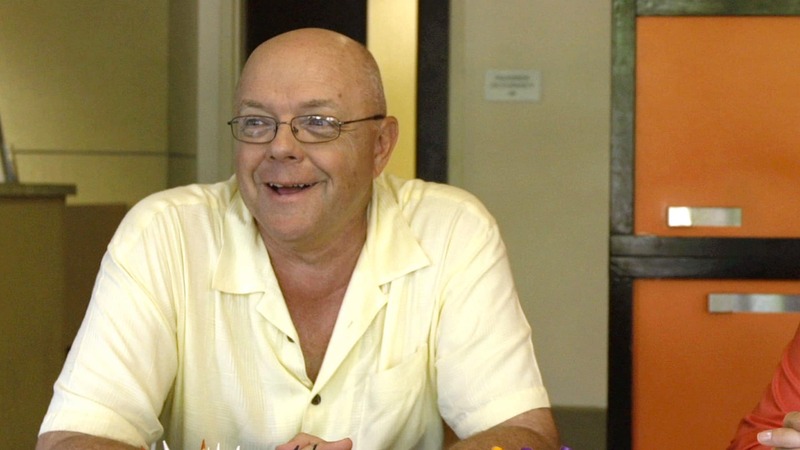 The Garrisons are grateful to be able to spend quality time with each grandchild because of the flexibility in Membership. 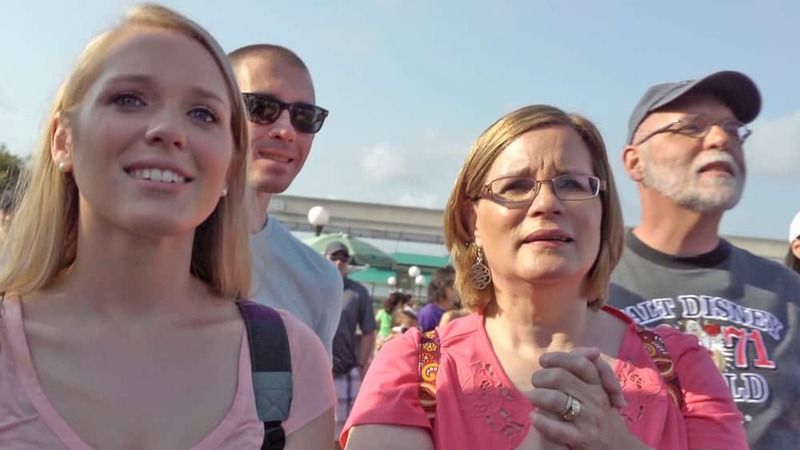 The Rudds loved bringing their children to Walt Disney World Resort—but now they’re getting to know them as adults, thanks to Membership. 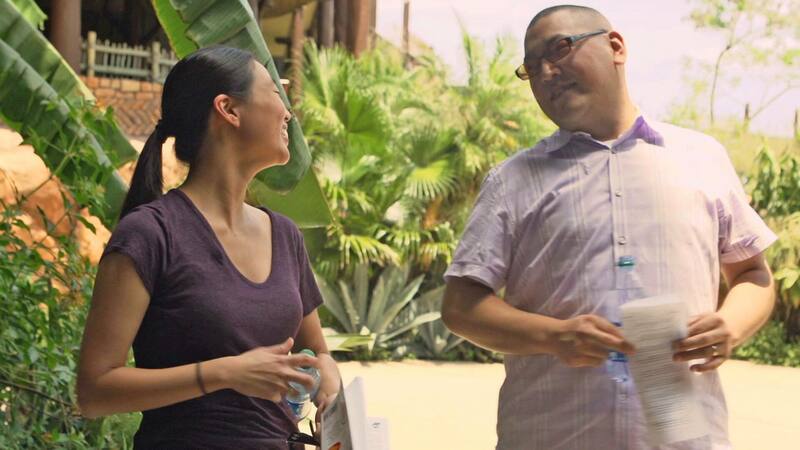 A Membership that began with just a couple morphed into a legacy of memorable family vacations with their 3 children. 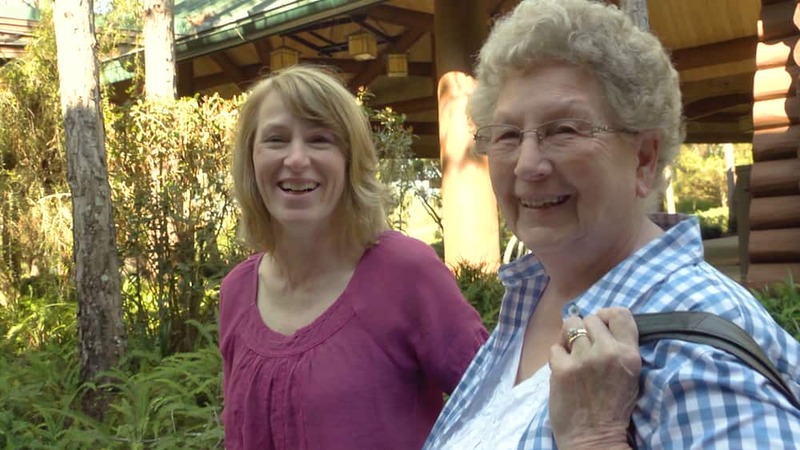 For the Vankampens, Membership is more than a vacation—it’s a 4-generation celebration of quality family memories.